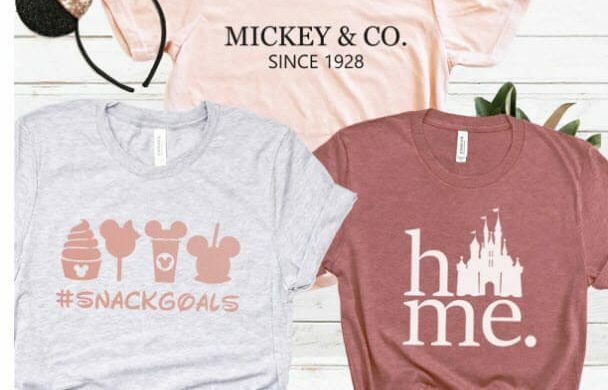 Celebrate Mickeys 90th Birthday with these fun tees! Choose from 3 style options and multiple color options! With unisex sizing, these make the perfect gift!